You may look at that headline and be like, "... so, like a 'dash' mechanic where you move quickly?" To which I would go, "No! Running is the slang term for what is basically hacking another computer system." That sort of Lawnmower Man-esque internet world where it's not just pictures and text on a screen, but a fully-interactive reality, where you're having to do battle with programs designed to keep you out. 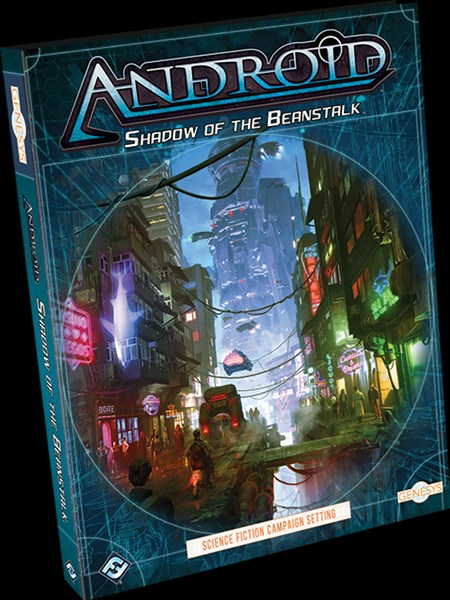 That's what we a get a look at in this Shadow of the Beanstalk preview from Fantasy Flight.